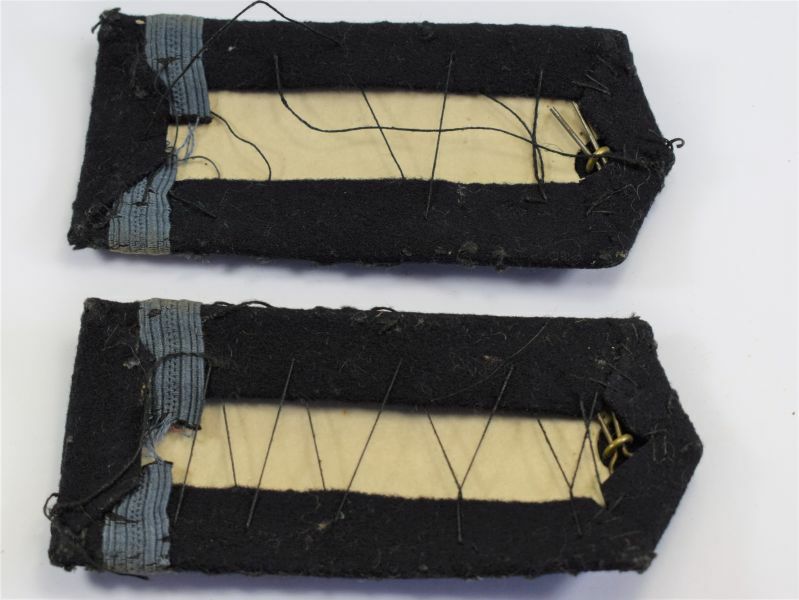 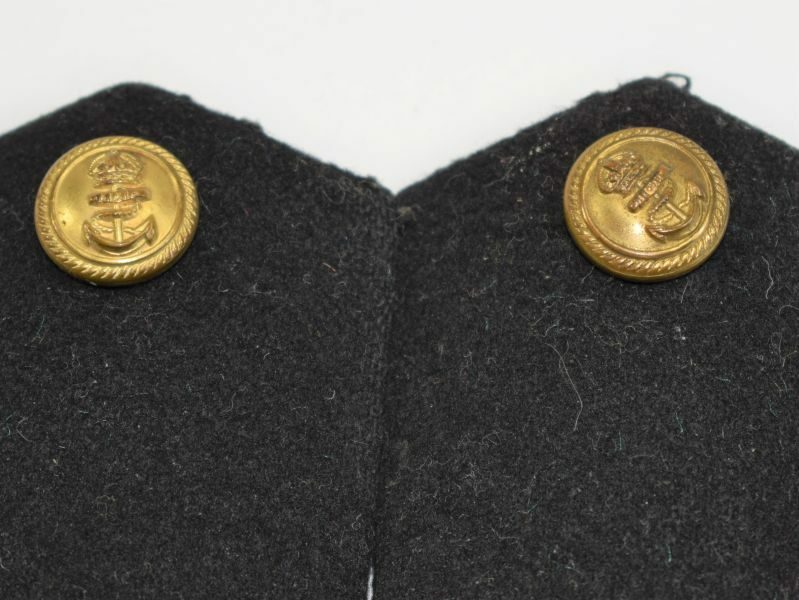 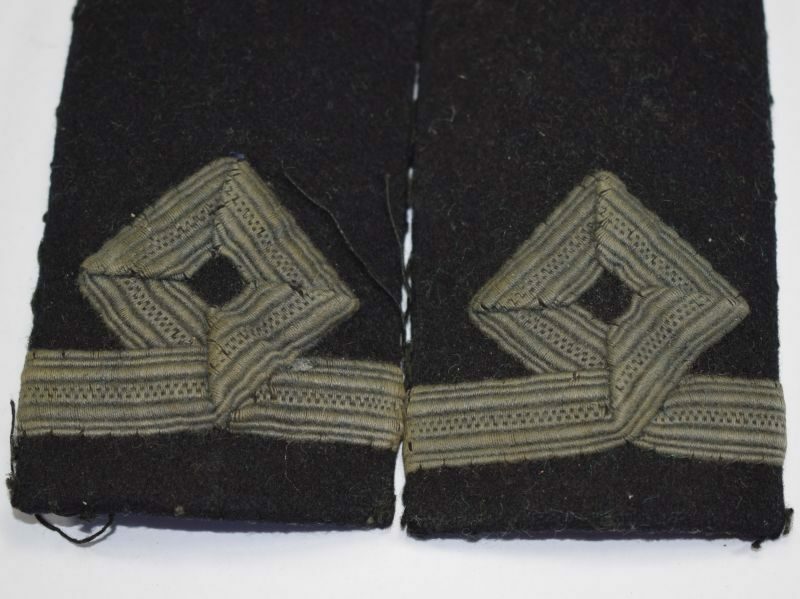 A good original pair of WRNS officers rank epaulettes. 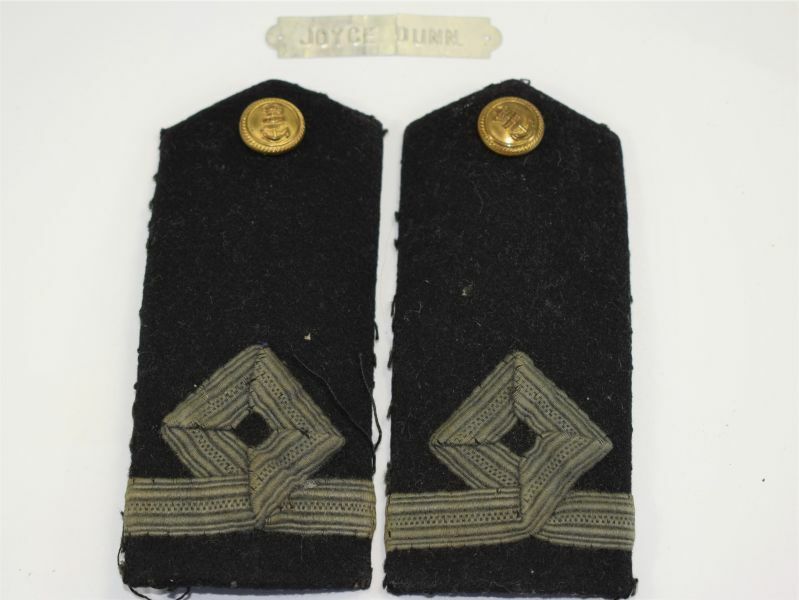 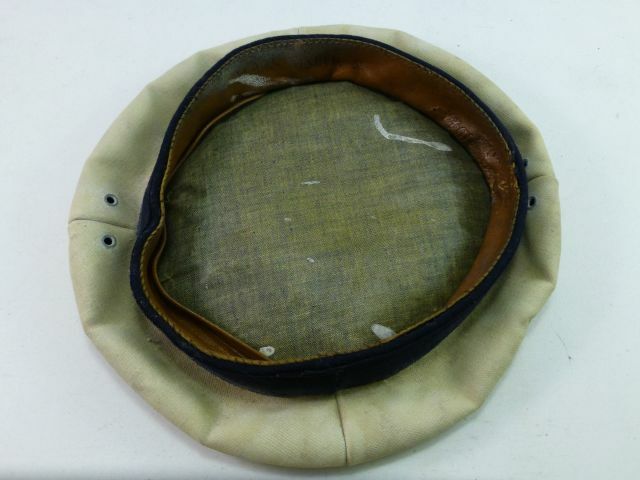 The epaulettes are in excellent order and would have originally have been sewn to the uniform. 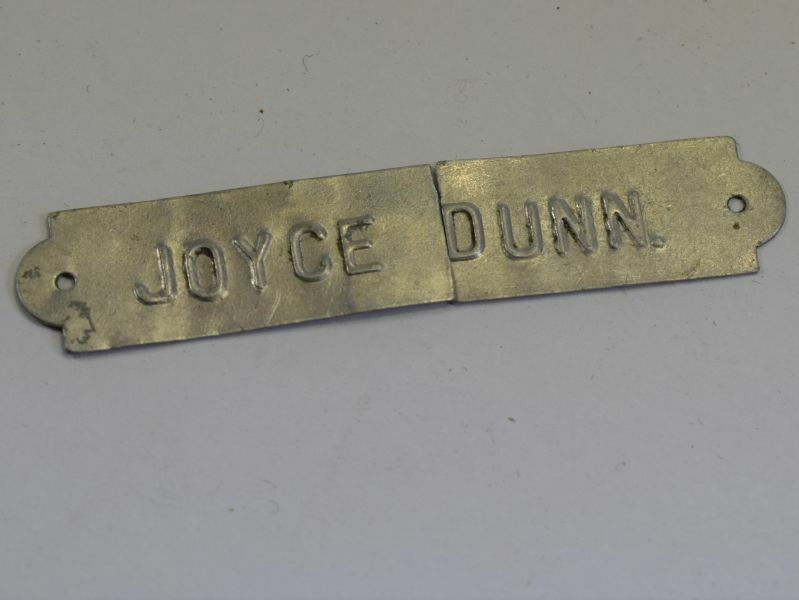 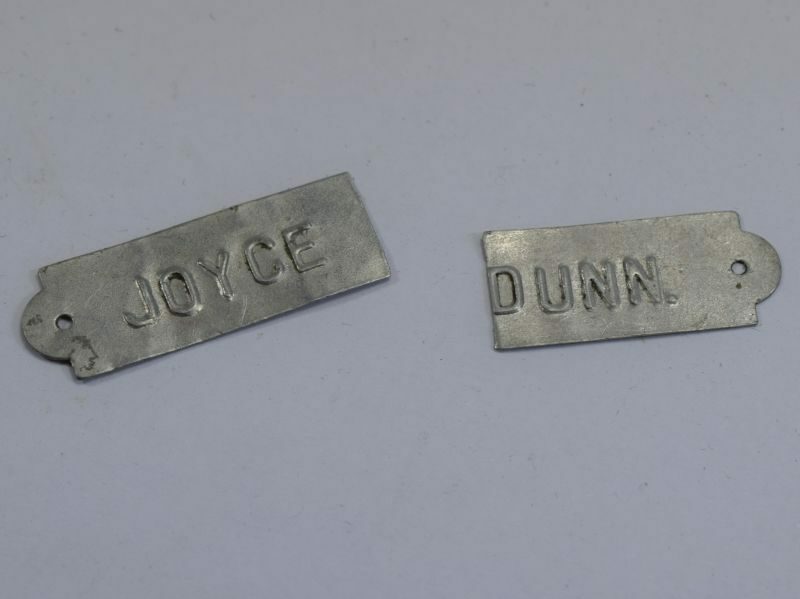 They come with a name tag with the name of the WRNS woman that owned them, the tag is broken in half but all there. 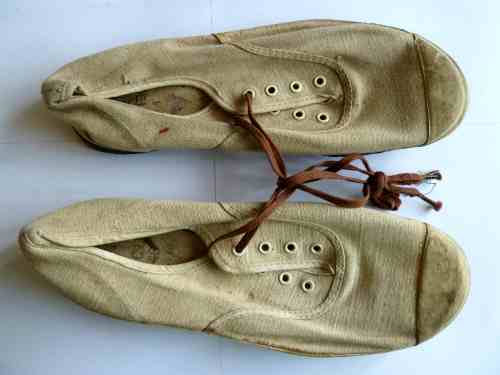 Nice 1944 dated white top.